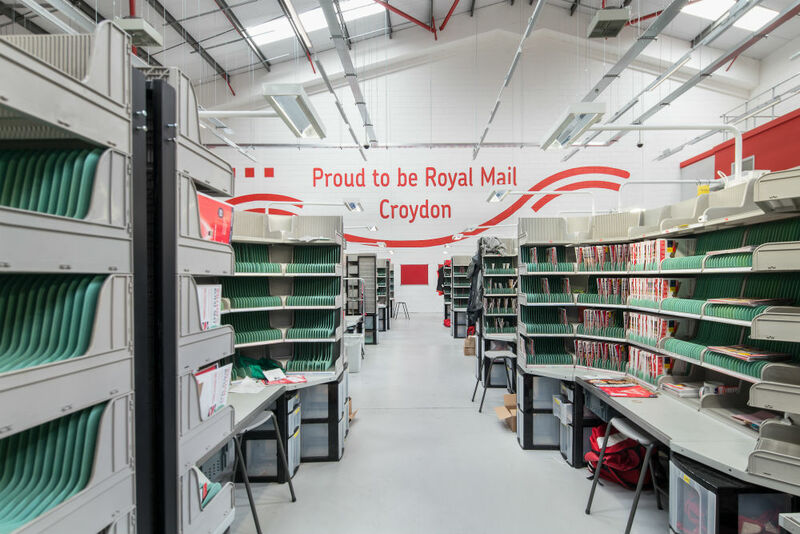 Croydon Delivery Office is a landmark Royal Mail building, and its conversion was required to provide crucial delivery capacity. 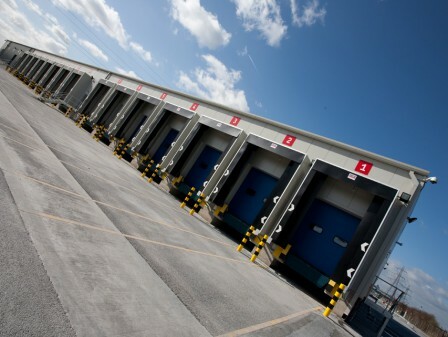 This project was the first to be follow our ‘Customer and You’ design standards. 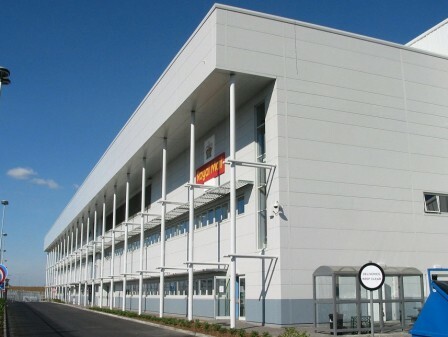 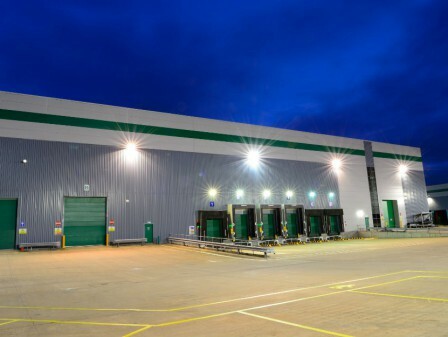 The project entailed the reconfiguration of three existing terraced industrial units to form a 2,975 m² space. 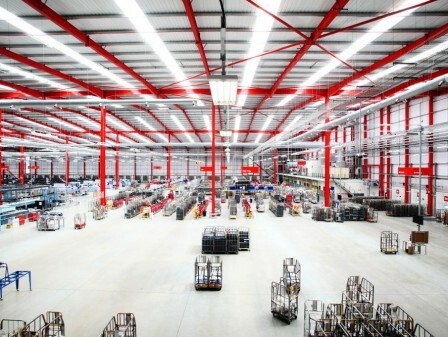 It was necessary to radically alter the internal layout of the building, including the installation of a lightweight mezzanine structure. 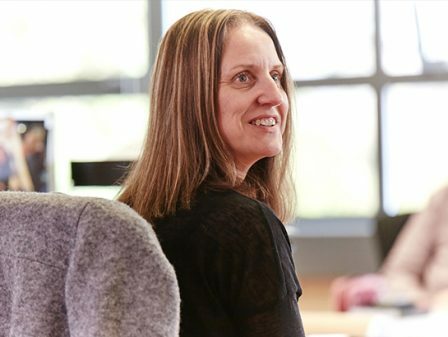 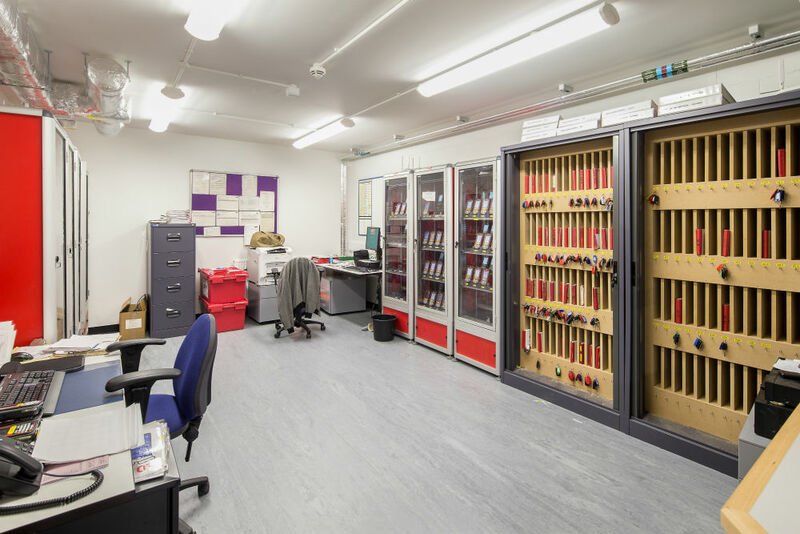 We were tasked with improving the customer experience and facilities for staff. 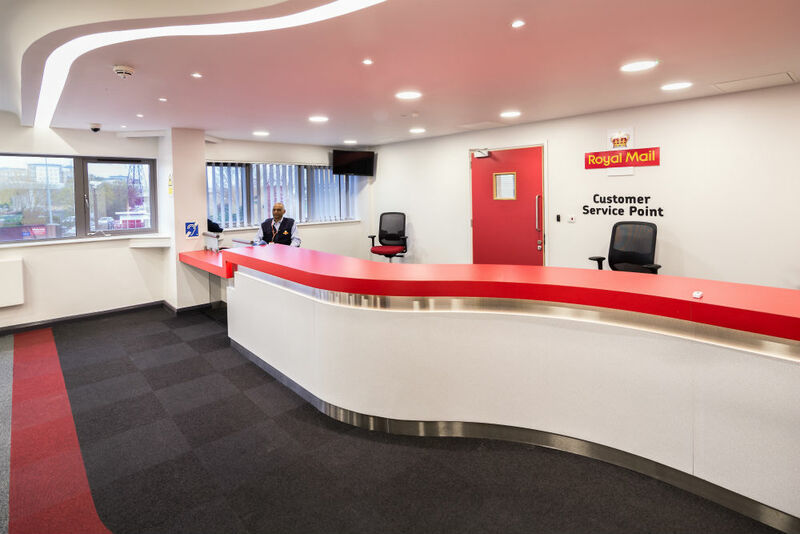 This project was the first to follow our ‘Customer and You’ design standards, created in partnership with the Royal Mail team. 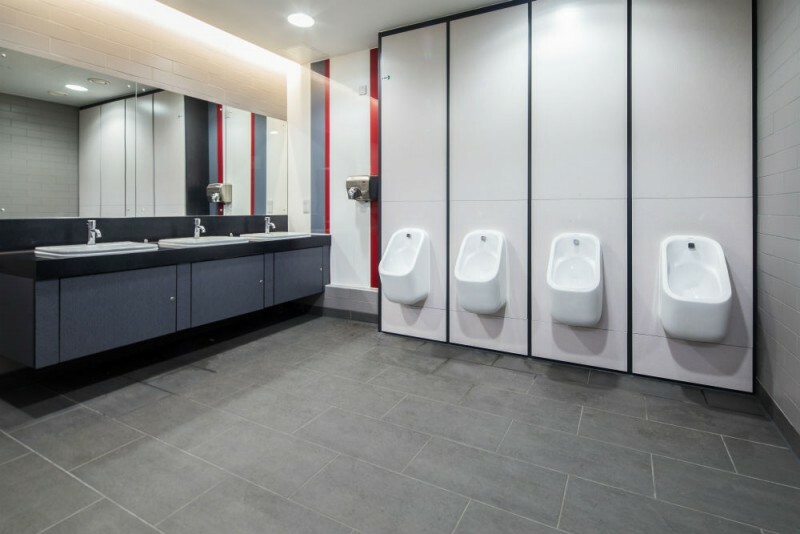 Applying these new standards led to key improvements, including a clearly defined entrance, with an open and welcoming counter internally to encourage easier interaction between customers and staff. 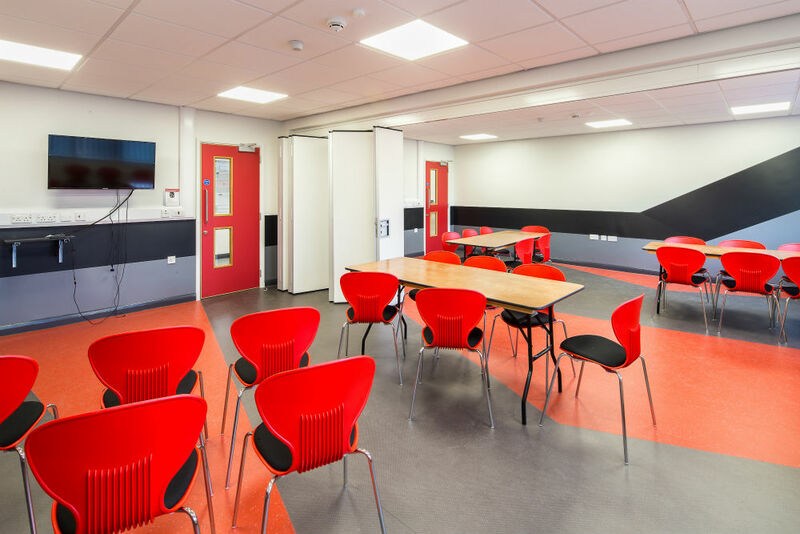 Also transformed are the staff facilities, including offices, work-time learning space, welfare area and toilets.